Wrinkles mostly occur as a sign of aging. But in few, wrinkles start appearing right from their early ages, even as early as their teenage. Let’s see what causes this teenage wrinkling and how it can be avoided. In the teens, wrinkles mostly appear under the eyes. 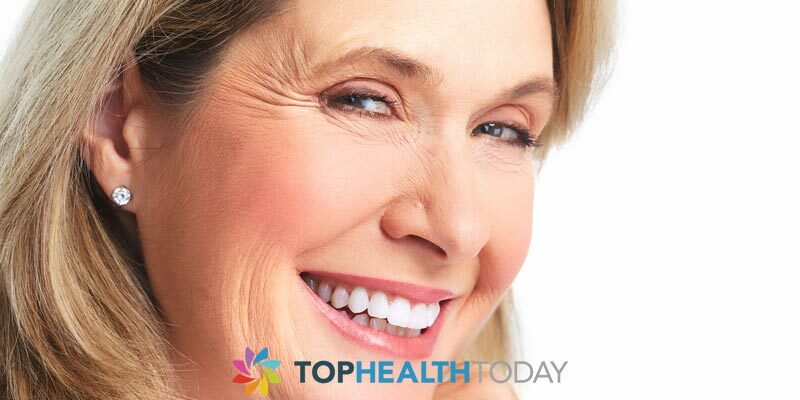 Premature wrinkling can be due to a lot of internal and external factors. Sun exposure:Direct exposure to sunlight can harm and damage delicate skin cells. If you skip on the sunscreen, the UV rays might damage your skin. Collagen is the enzyme that keeps the skin looking young. These enzymes break down by direct exposure to UV rays. So never leave your house without a hat and sunscreen. Irregular sleep patterns:Irregular sleep patterns or insufficient sleep can cause wrinkling under the eye. Even a single night of bad sleep can leave you with evident dark circles. If you go days without proper sleep, it would do more harm to your health, your skin in particular. For a healthy skin that looks young, develop a healthy sleeping habit. 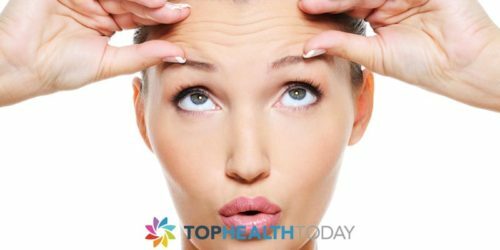 Facial expressions:If you make a particular facial expression often, you might get wrinkles on the areas the skin folds in that expression. Skin loses its elasticity with age. Frowning and furrowing your eyebrow can leave you with wrinkles sometimes. This can happen even in your teens. Smoking:Smoking is one other factor that can lead to premature wrinkling. Smokers tend to develop wrinkles early. And in case the smoker also has a sensitive skin, it might cause wrinkling at a very early age. Sleeping positions:For the tummy sleepers, the face remains pressed against the pillow. The same happens with those who sleep on their sides. If you sleep in the same position for a long time, the skin on the face creases. This can eventually lead to wrinkles. Do not allow the accumulation of disintegrated skin cells. Exfoliate to improve the blood circulation on your face. This leaves the skin feeling fresh and supple. Stay hydrated:Dehydration can reflect easily on the skin. Lack of sufficient water in your body can appear in the form of skin ailments. Wrinkles also can be reduced by drinking enough water. Keep your facial skin moisturized:Wrinkles easily develop on a dry skin. People with oily skin are comparatively at a lower risk to develop wrinkles. But no matter what your skin type is, remember to use a moisturizer soon after you cleanse your face. 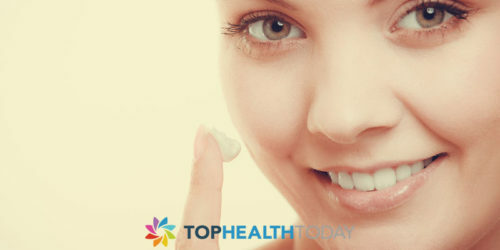 Choose a moisturizer suitable for your skin type. And never forget to use a sunscreen when you go out. Avoid harsh products:Be it for cleansing or for your makeup, avoid harsh products. Do not use products that have too much chemical composition. Use as many natural alternatives as you can. Choose mild dermatologically tested products.Start caring for your skin early. During the teenage, the skin becomes sensitive. The body is already flooded with a lot of hormonal changes. Keep this in mind while you choose your skincare and makeup products.